The HECO Ascada 600 Towers are a fully active Bluetooth® stereo loudspeaker set. 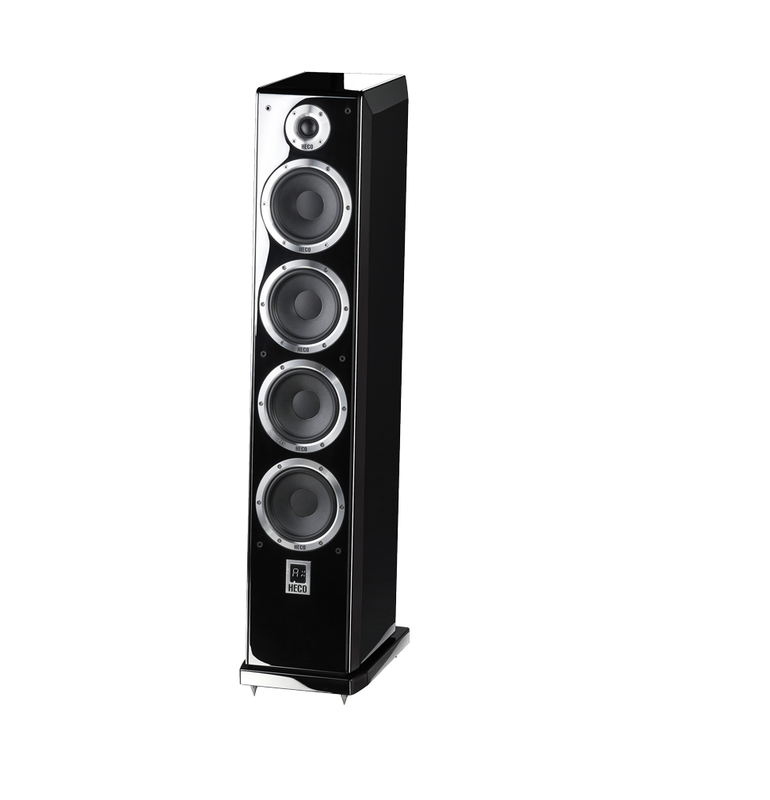 As an active floor-standing speaker stereo set, they are Bluetooth® loudspeakers at the high-end hi-fi level. The powerful Ascada 600 Towers also provide the option of a wireless audio connection via Bluetooth® with aptX®.